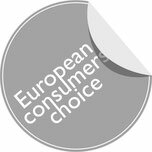 The company focus is on manufacturing domestic appliances for the kitchen, the laundry room and for floor care, as well as machines for use in commercial operations and medical facilities ("Miele Professional"). The strategic vision is to become the most favoured brand of the industry in all relevant markets. 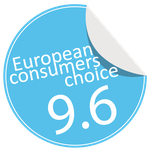 Miele offers products to its customers that set the standards for durability, performance, ease of use, energy efficiency, design and service. 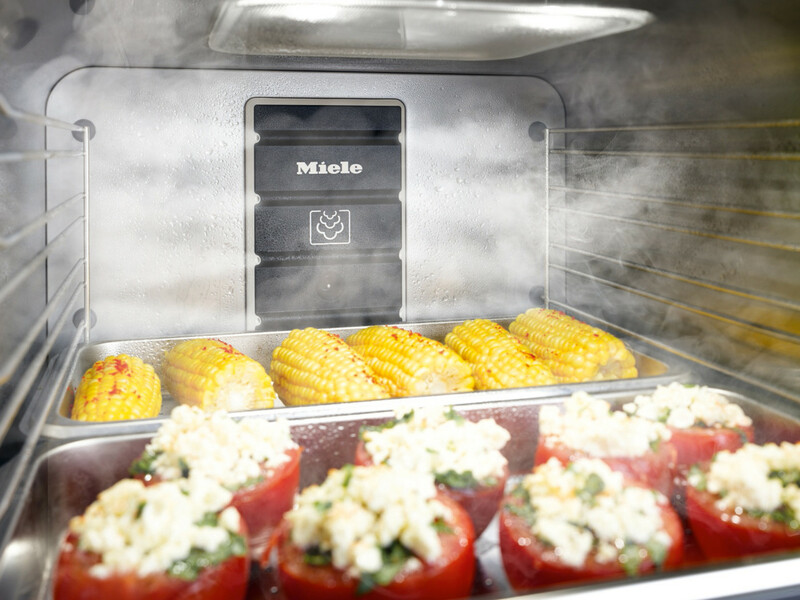 More than nine out of ten Miele customers wish they had a second built-in cooking product in their kitchen – and are often forced to dither between steam oven and microwave. 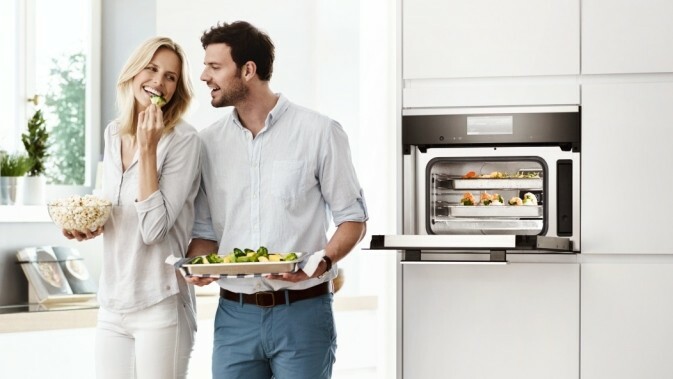 The DGM is the perfect solution as it combines the convenience of a microwave with the quality of cooking results produced by Miele steam ovens. 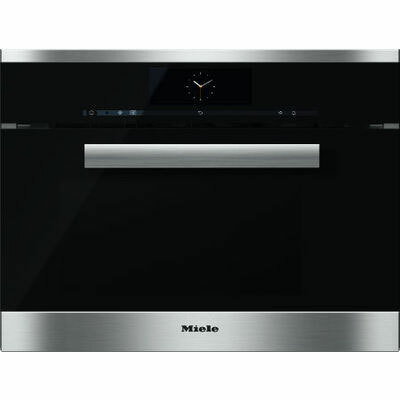 There is considerable potential for this new appliance which masters both disciplines without entertaining compromises and does not take any short cuts when it comes to Miele's proverbial quality, either. 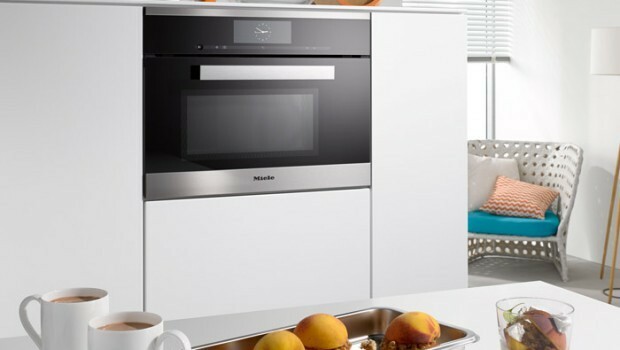 The new Miele steam oven with microwave is a built-in unit for a cabinet recess with a height of 45 cm. It is available in the PureLine range in CleanSteel stainless steel, obsidian black and brilliant white and features the innovative M-Touch display. With its broad gamut of applications, the DGM 6800 offers the same full range of functions as the flagship model amongst steam cookers. These include more than 150 automatic programmes conveniently accessed via the M Touch display and its search function. Users are able to compile and save up to 20 own programmes. Creating one's own programmes has a practical side-benefit on the DGM 6800 as the combination of the two modes combines the speed of microwave cooking with the exceptional quality-enhancing properties of steam. 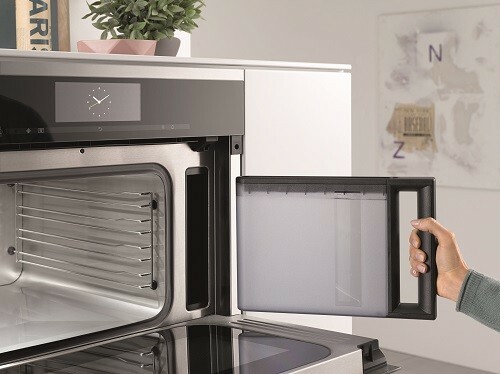 This facilitates for instance gentle defrosting and uniform cooking in one single composite programme.Defrosting and reheating, say, a frozen stew or soup involves saving four steps in one programme in which microwave energy alternates with steam. And even when simply reheating food, a combination of microwaves and steam also makes sense as the steam prevents the food from drying out. 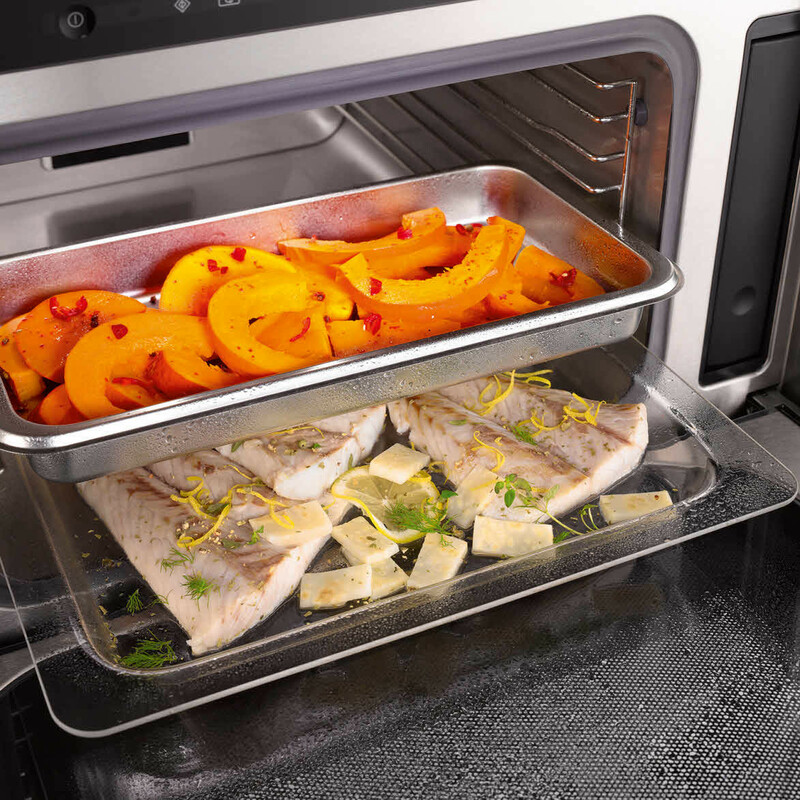 The operating instructions which come with the DGM 6800 contain several examples of useful combinations of steam and microwave cooking. "There are more and more new products for cooking and often of very good quality but not everyone has a 60sqm kitchen and the addition of electrical appliances in a small space is not attractive. I really did not think it was possible to propose the microwave and steam oven function together. Technically it is stunning and in terms of saving space, nobody can do better." "What makes it incredible are not only the two functions, steam and microwave oven, but the fact that these two functions can work at the same time: you cook your piece of turkey in the microwave oven while steam keeps your meat tender,…it blew me away. You have the speed of microwave and the quality of steam-cooking. You combine as you like, or you let yourself be guided by the proposals of the conceptors." 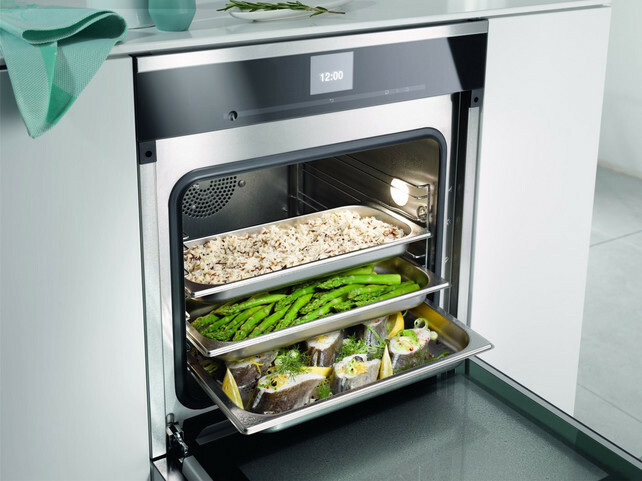 "This oven is different from those that are on the market. It is smart but also intuitive, easy to use, you can save a lot of different programs in addition to the 150 already proposed. Its possibilities are endless and the cooking is just perfect." 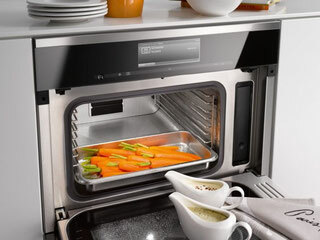 "Here, the dilemma is over, no need to choose between the steam oven and the microwave oven because this device does both !!!! ... at the same time. I'm not sure to understand how this is possible, but the result is obvious!" "As to me, the DGM6800 is really something new, and we will see a before it and an after it. In a certain way this is the same story as for our first mobile phones when Iphones first appeared on the market. Before them, we all had huge mobile phones with small screens and very few features.Then a company offered a more complete, more convenient and better looking device As to me,Miele is a bit the Apple for the oven. The DGM6800 is a new device that brings together the best of every technology in a practical innovation, simple, attractive and that surpasses all its competitors." "The display is very well thought out,I understood how it worked and how to use it very quickly. 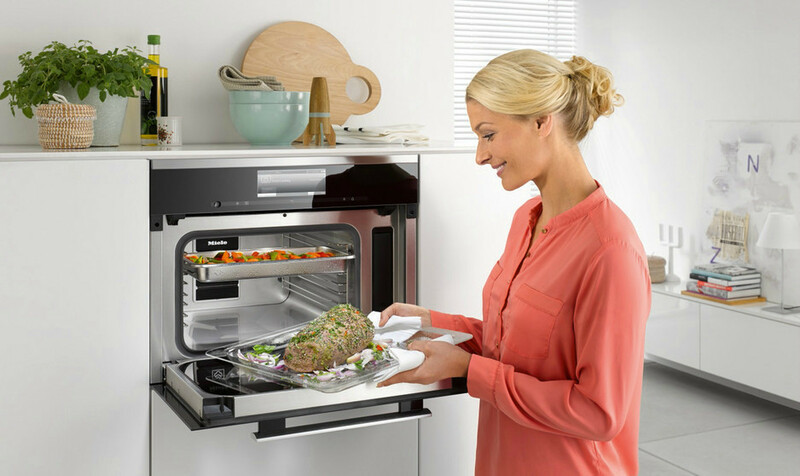 This oven is a very interesting solution for defrosting (you keep the properties of the food and vitamins through steam) or for heating a beverage or meal at the speed of a microwave and with the steam that keeps your food tender."